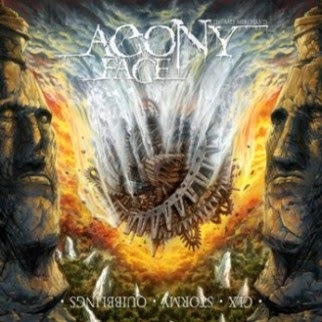 Here's a pretty neat extreme band from Italy, AGONY FACE, they releases two very nice albums. 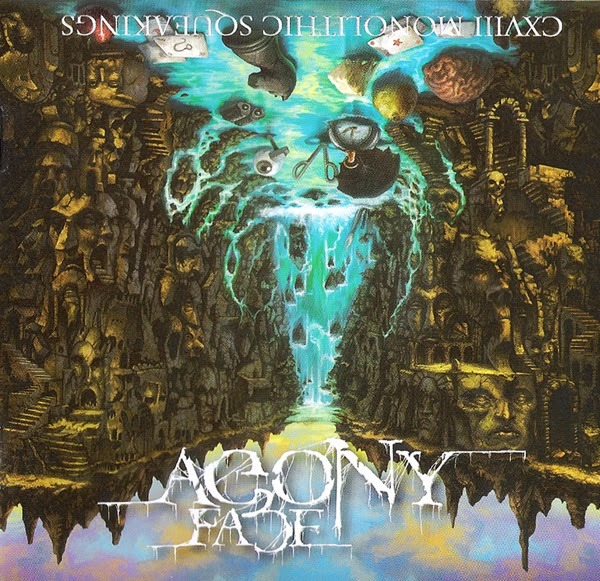 It's technical Death Metal, schizoid yet progressive and with an "artsy" concept, very interesting stuff. Here's the cover of the first album, along with a sample. This item is available for sale and trade. And here's the cover & a sample of the second album, this one is availble for sale only.